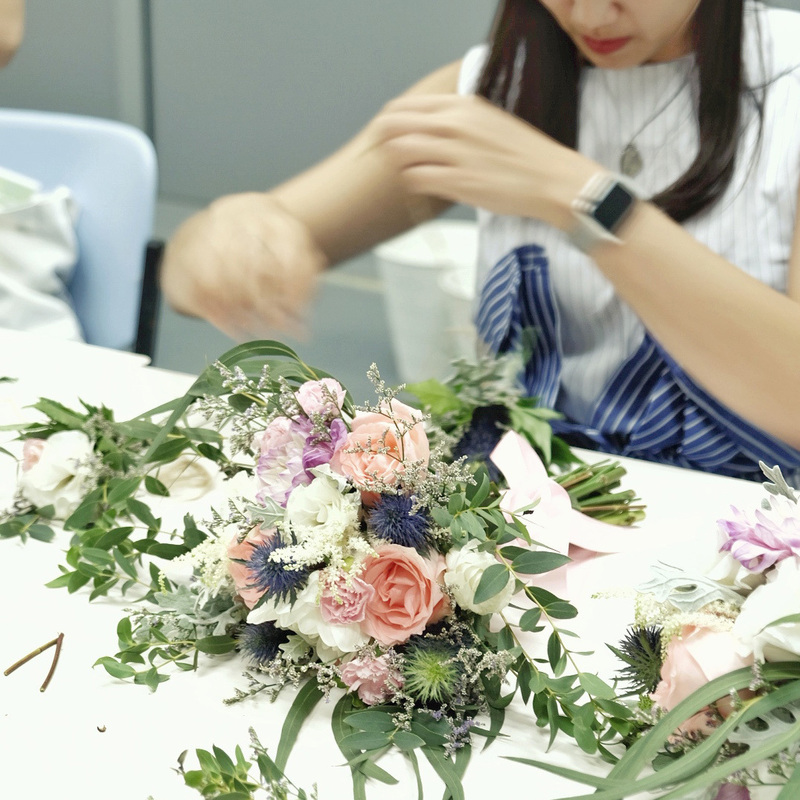 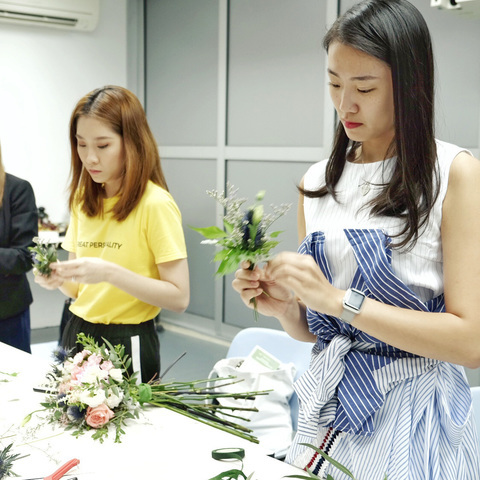 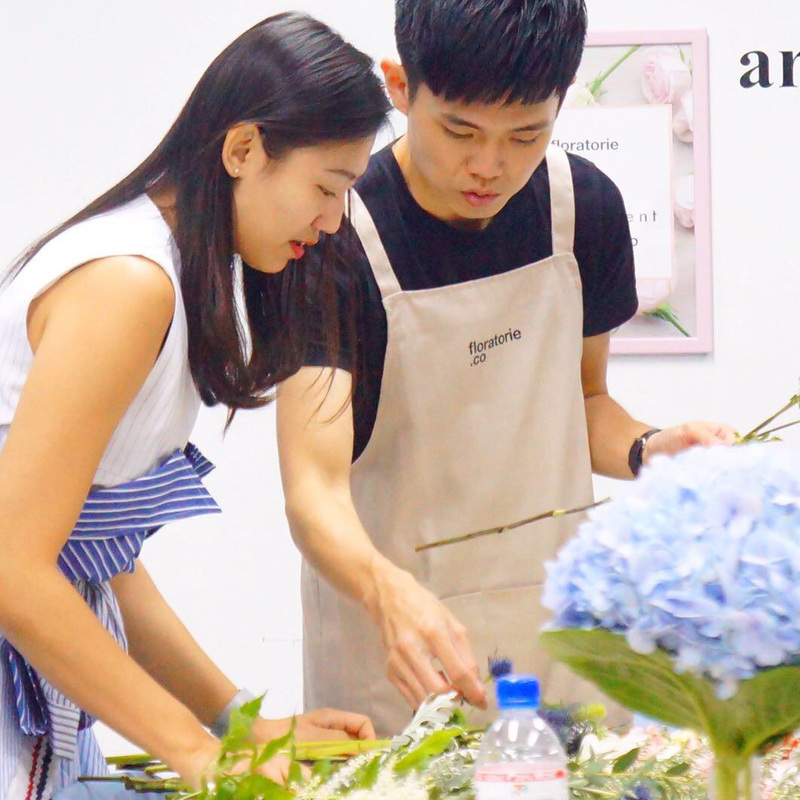 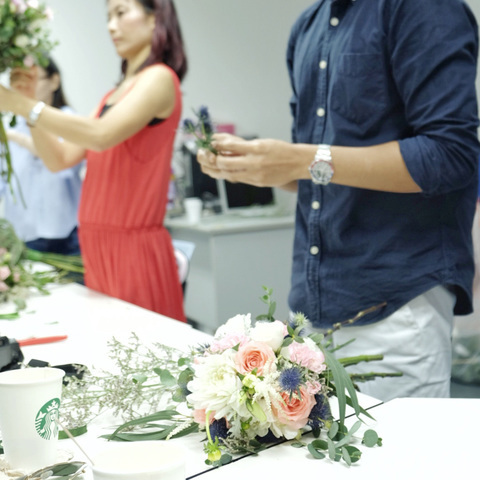 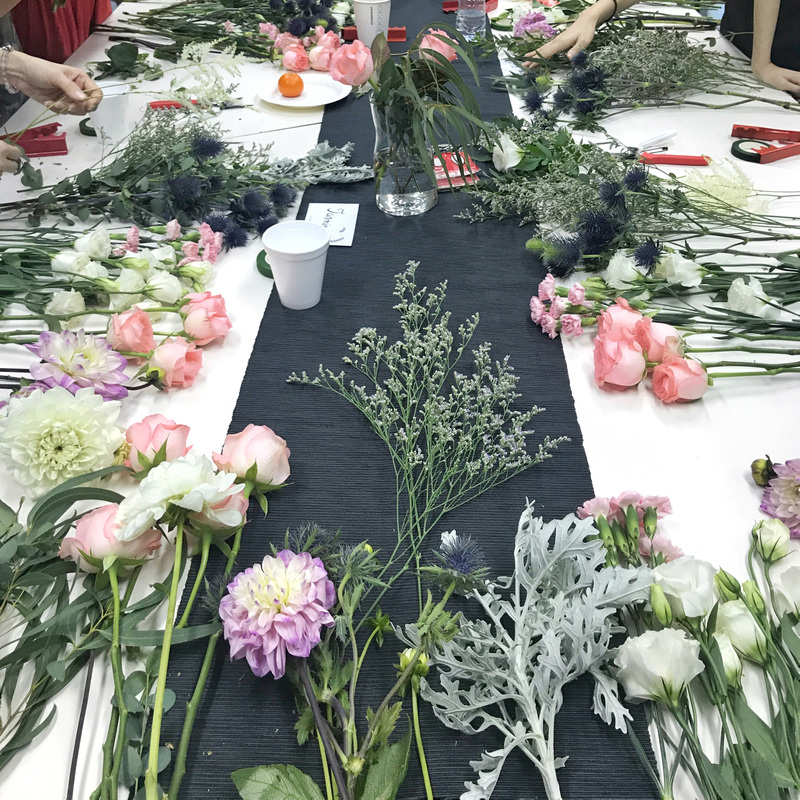 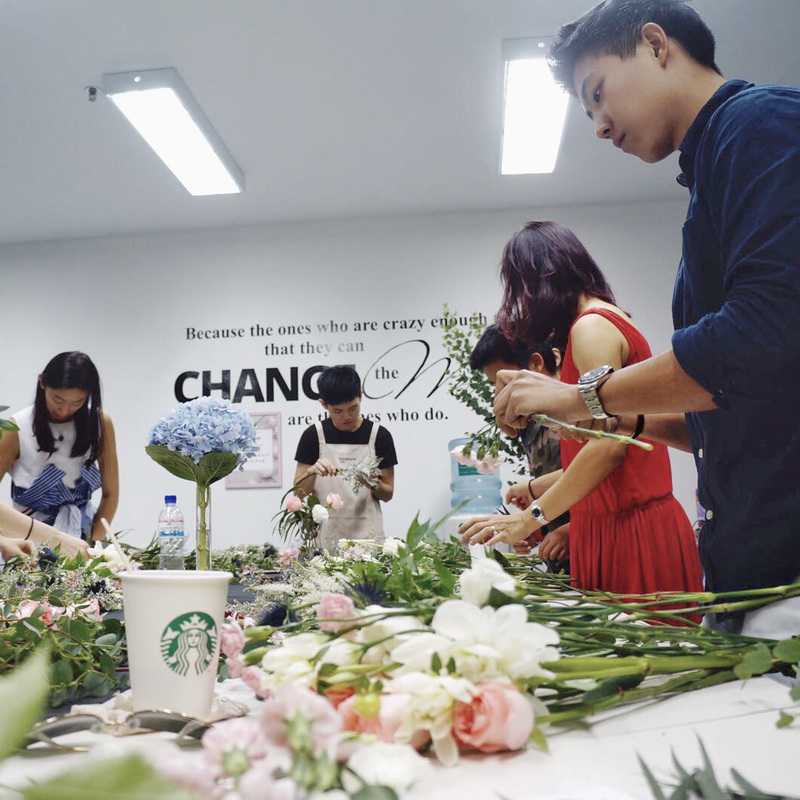 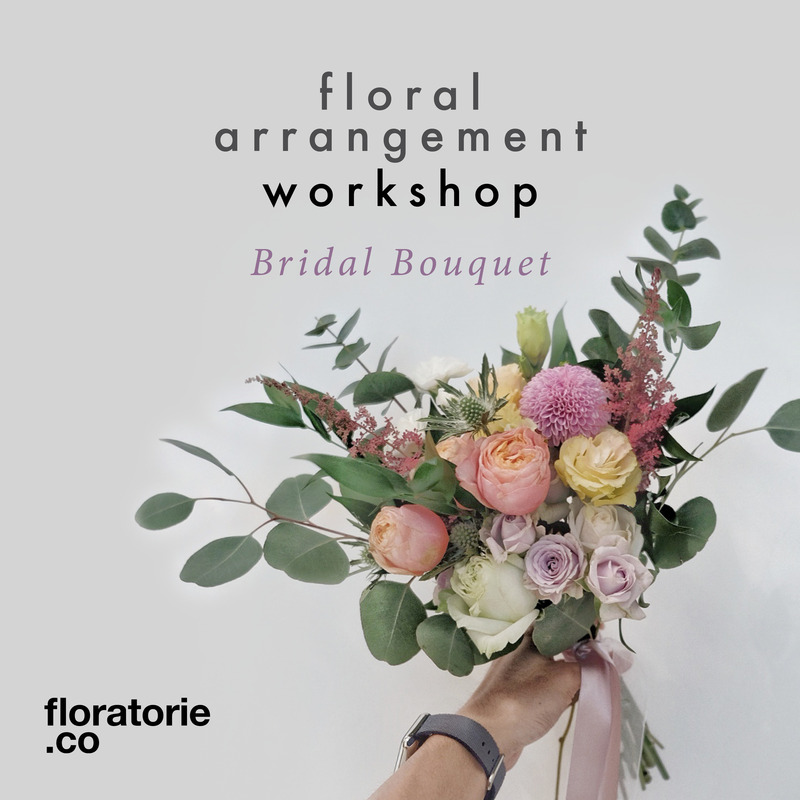 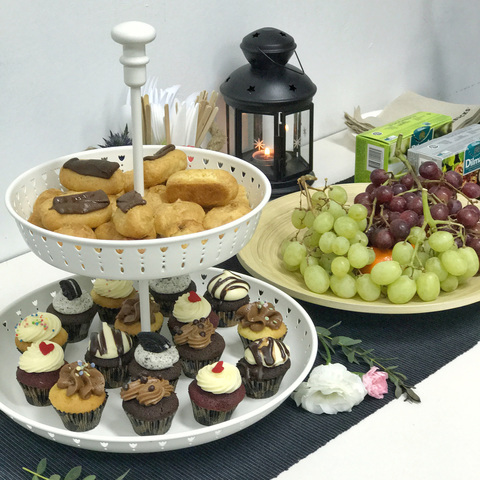 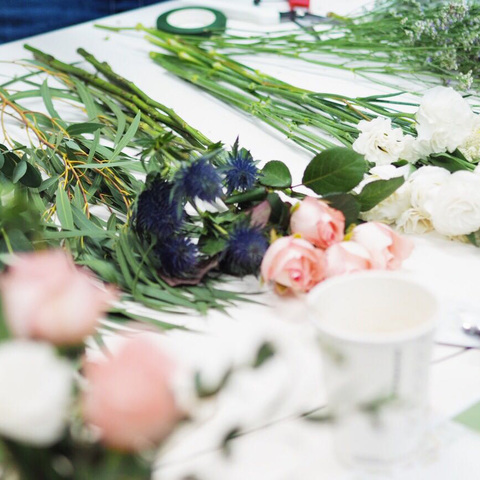 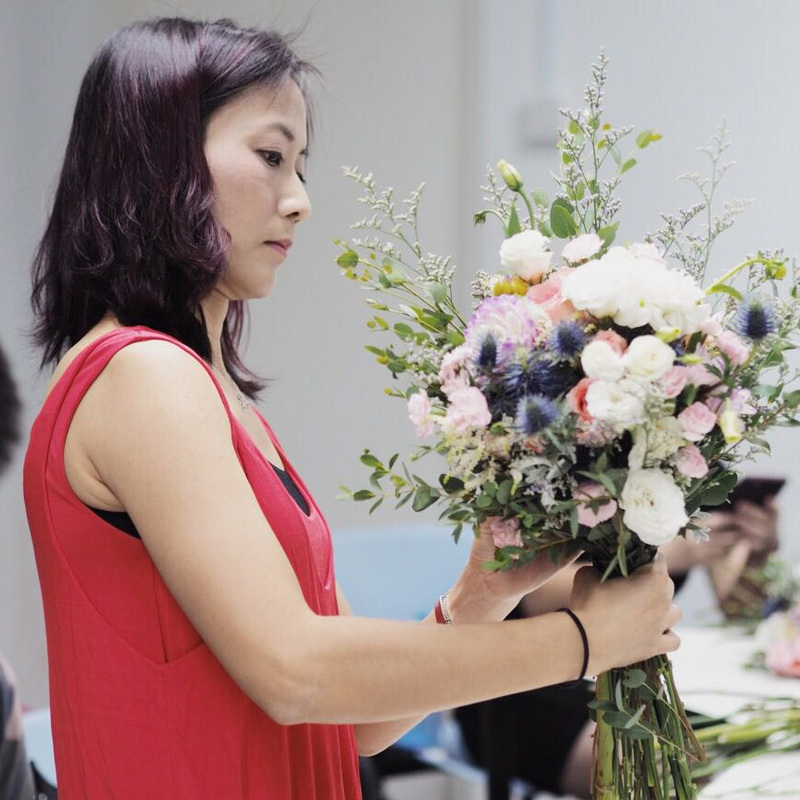 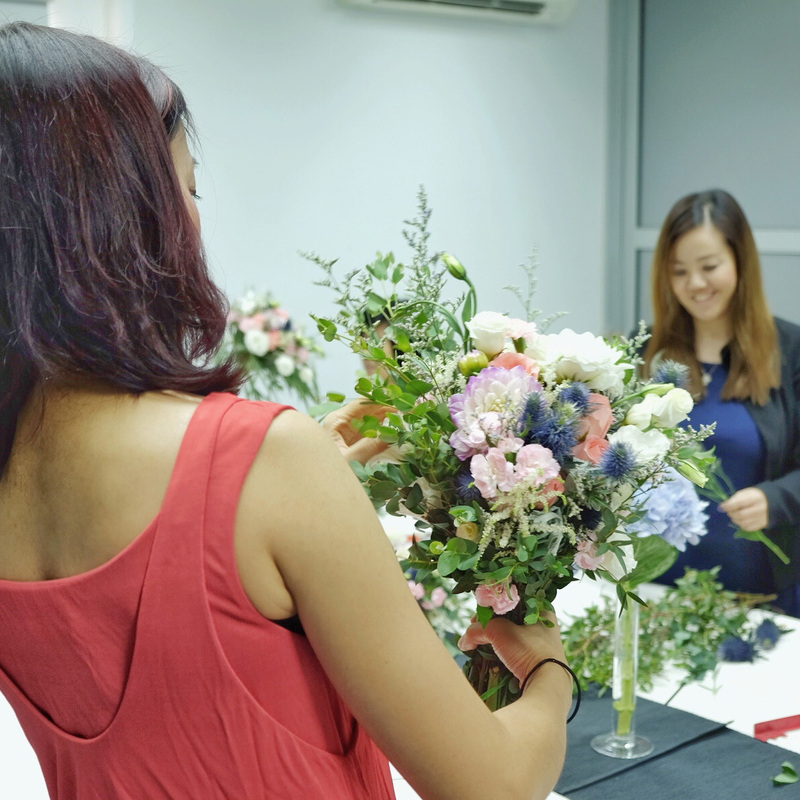 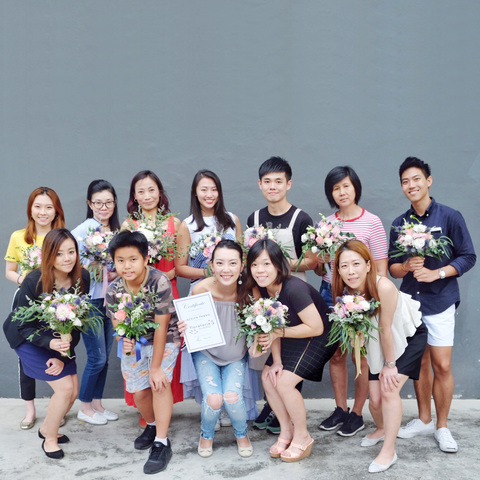 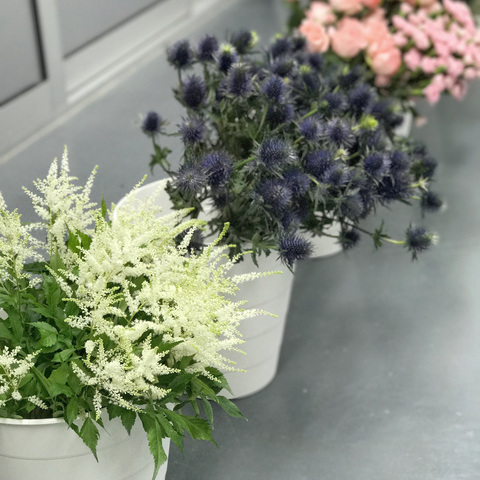 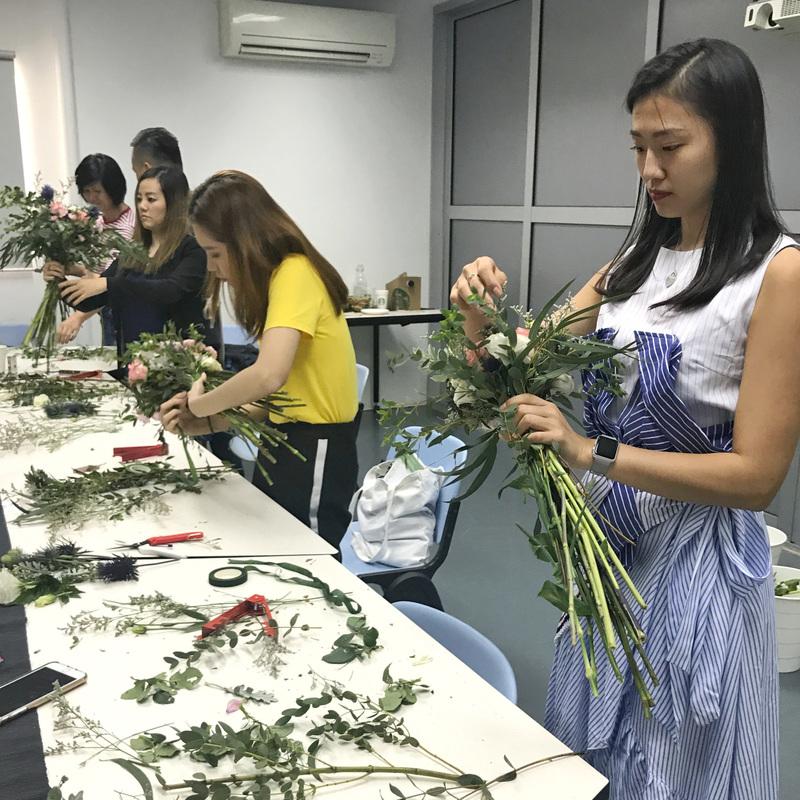 In this 2.5-hour workshop, you will be demonstrated how to make a Korean-inspired bridal bouquet. 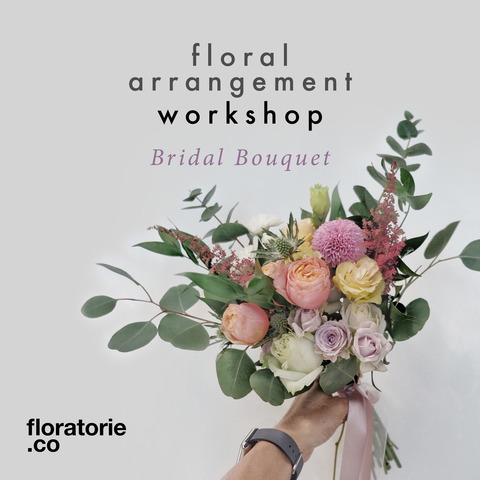 *Early-bird rate will end on 19/04/2019 23:59pm SGT. 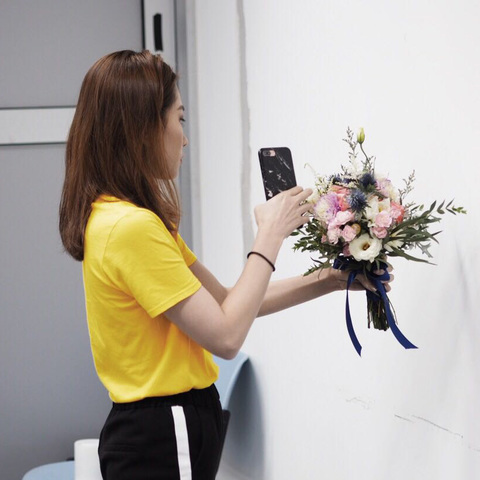 This is a non-delivery item, shipping fee is not applicable. 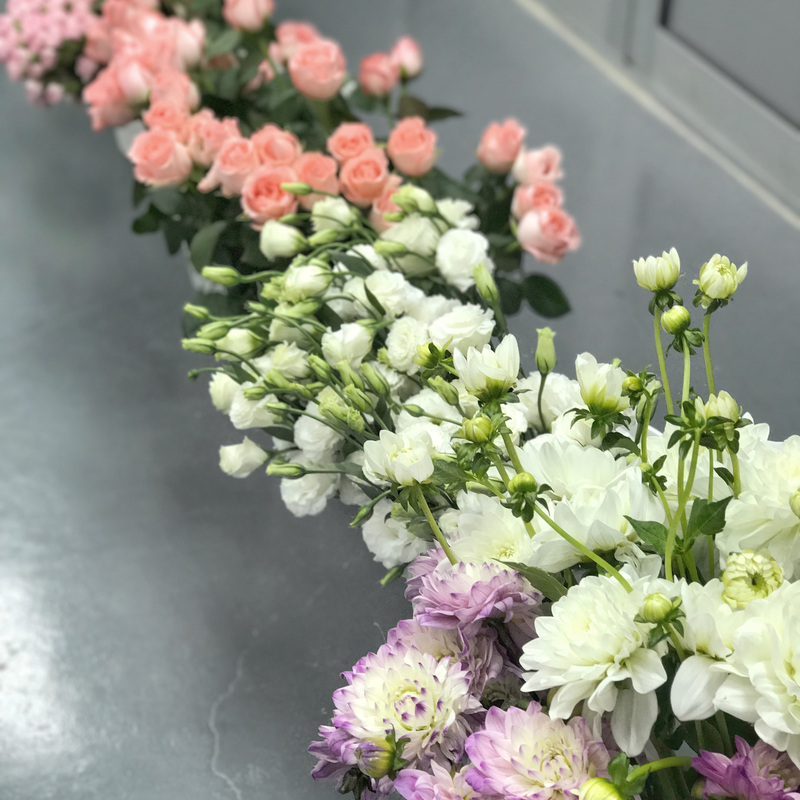 Simply select "Shipping (Delivery)" and order date as "Delivery Date" during checkout.